Celebrate Valentine's Day the right way this February by staying single and kicking back with your favorite bottle of wine! 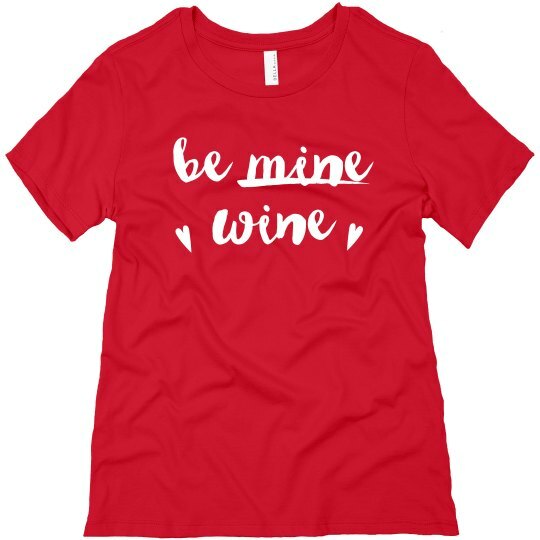 Rock this funny anti-love tee shirt at your annual Galentine's Day get together. Love is whatever, but wine is forever.